The BlackBerry devices are certainly going in a direction that involves a full touch experience and no physical keys. 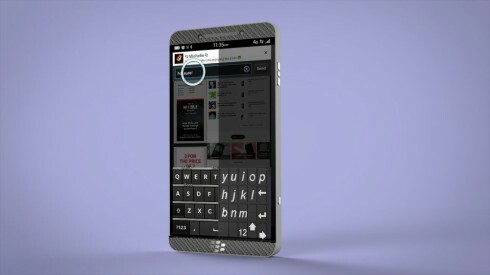 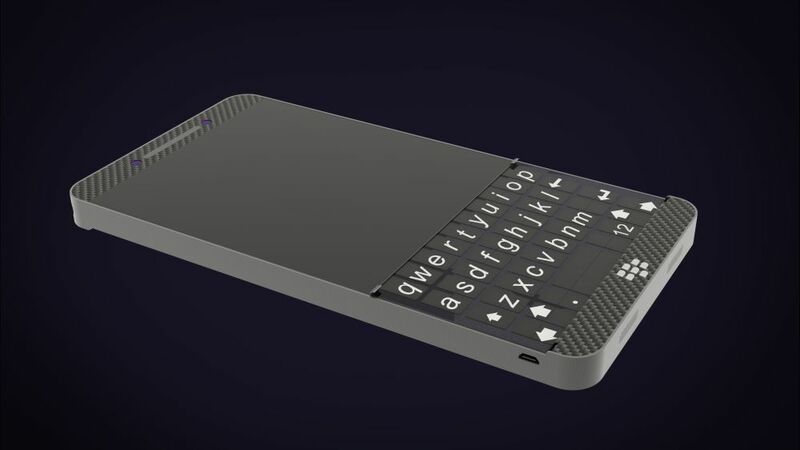 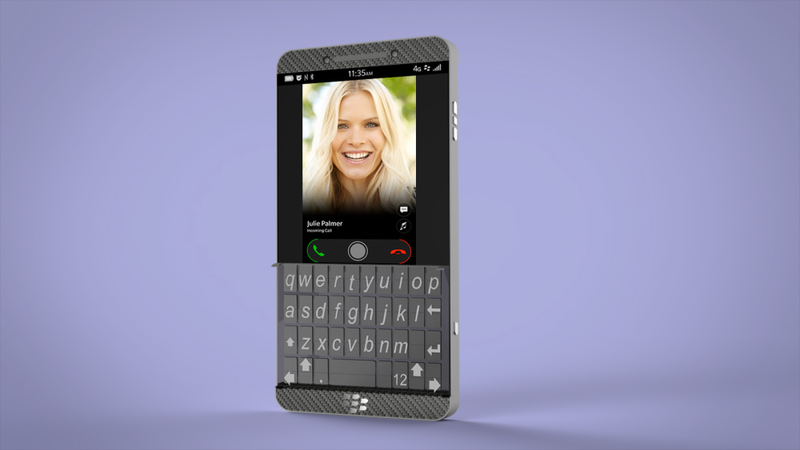 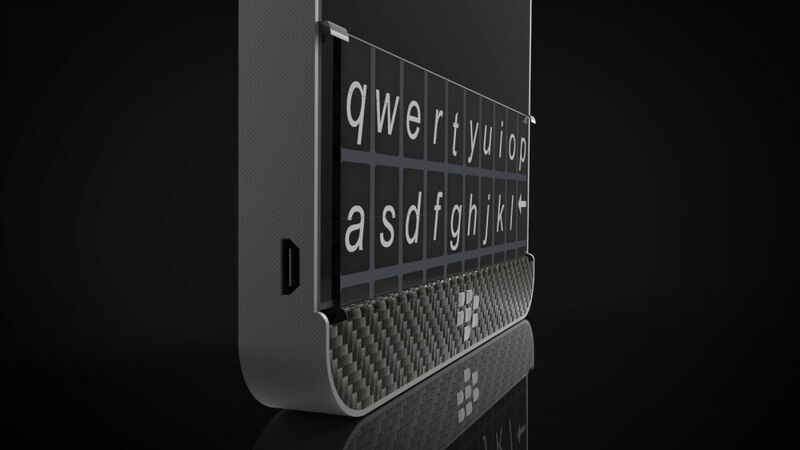 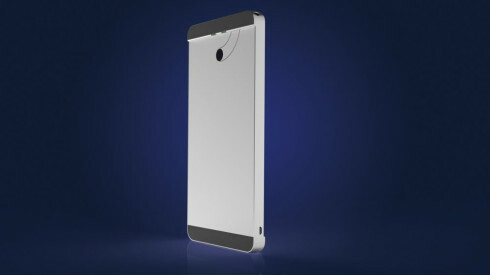 However, designer Afshin Khademi Parvin has imagined a new BlackBerry with physical keyboard and rendered it below. 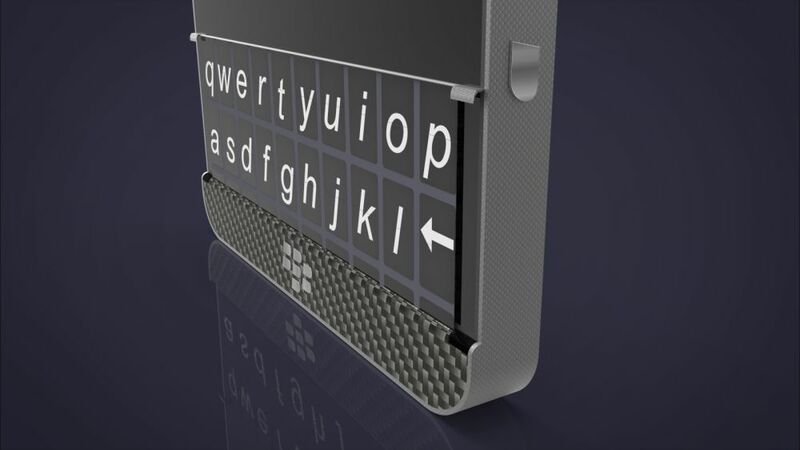 His idea is to use a hidden QWERTY along with a virtual keyboard that’s present usually on touchscreen handsets. 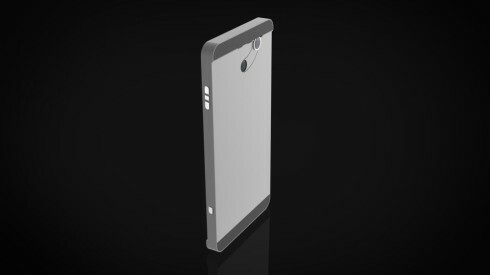 The device also comes with a secondary hidden “lens”, that provides access to special photo features. 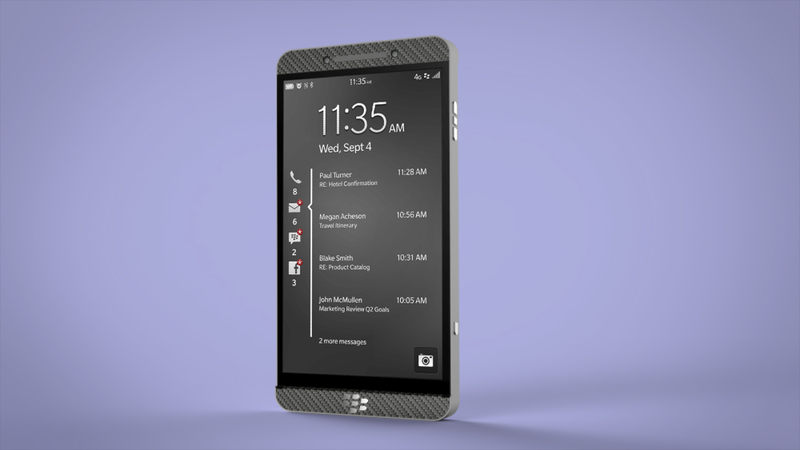 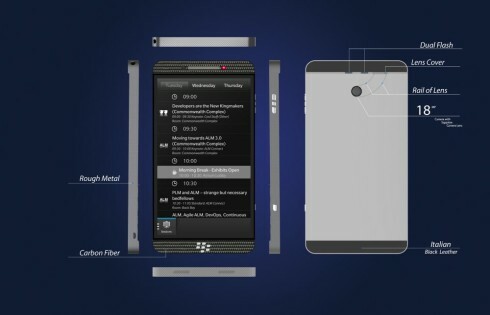 This BlackBerry concept also involves a metal and carbon fiber case and a special area that covers the lenses involved with the powerful camera. 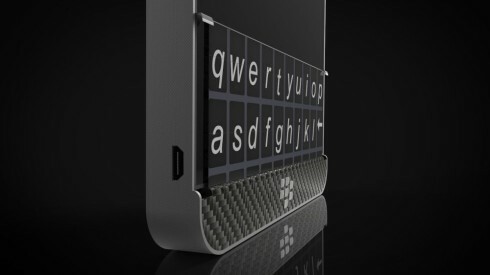 At the lower back of the device we’ve got a layer of Italian black leather. From what I can see we can alternate between physical and virtual keys, as we please, a concept that has been explored by other companies. 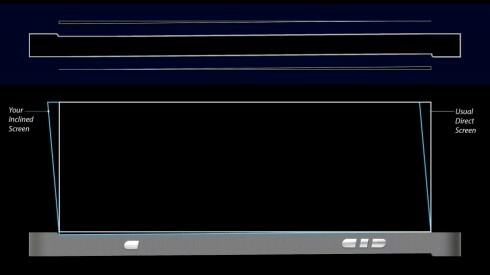 Their ideas usually involve a special liquid or bubbles that can become liquid or solid depending on the electric current that passes through them. 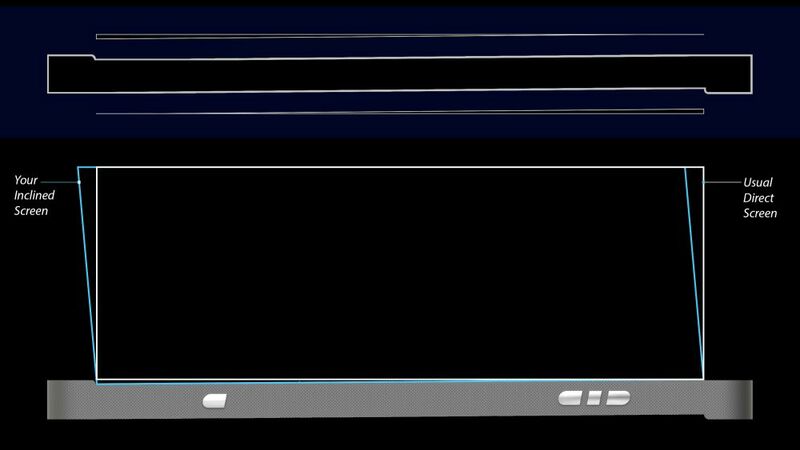 That’s how you get to make the screen stand out and create special bubble buttons, physical ones, or they can retract and make the screen a flat touchscreen again.